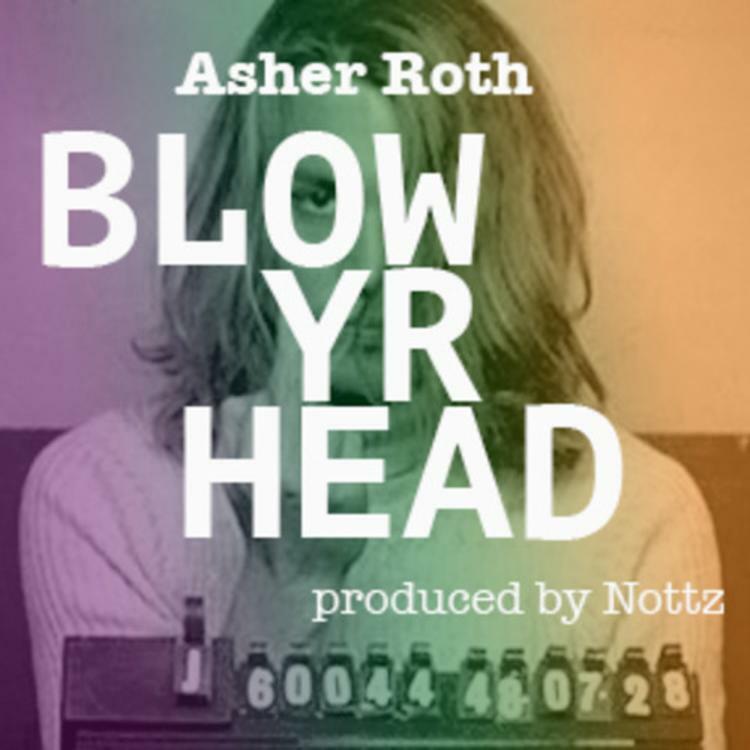 With today being “Ash Wednesday”, Asher Roth decides to come through and bless us with a new track called “Blow Yr Head”. Hopping on the knockin' production from Nottz, Asher goes crazy with the rhymes, and delivers a 3-minute lyrical onslaught for fans to digest. No word yet as for where this will end up, but it should definitely hold fans over until Asher next project arrives, which he addresses in the first verse here.